One of the first guys I contacted was Daniel Vik, creator of the blueMSX emulator, and one of the two guys behind Dvik & Joyrex. 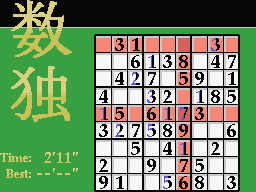 I was aware that they had created a nice game of Sudoku for the MSX a few years back, and I thought it would make a great little budget game for ColecoVision. 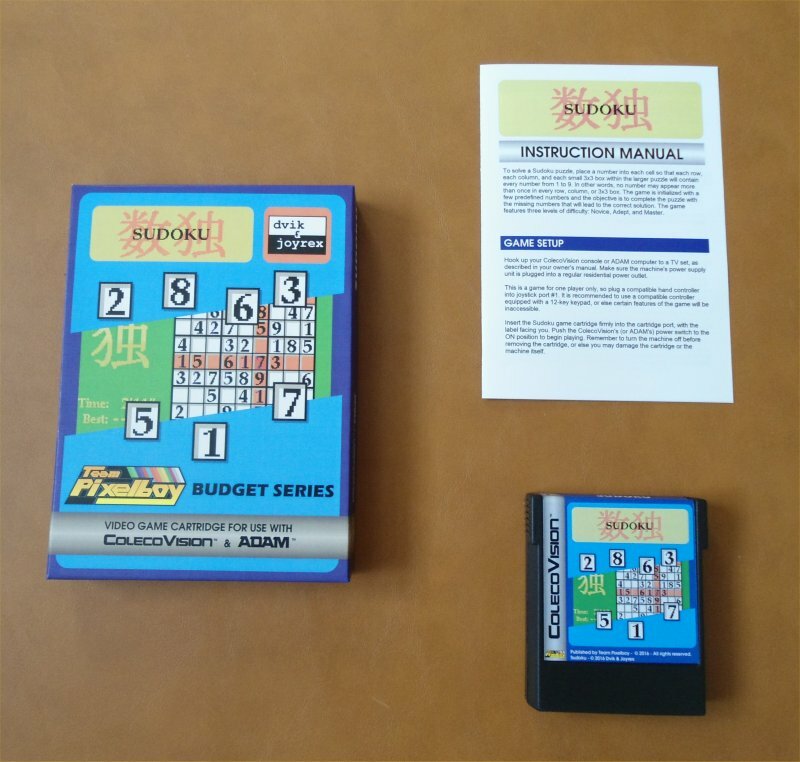 Not only did Daniel accept my publishing offer, but he also went the extra mile to make his ColecoVision port of Sudoku not require the Super Game Module. 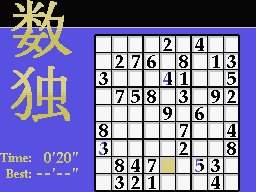 This meant making the game run in 1K of RAM (not too much of a problem in this case) and also to tweak the background music for the ColecoVision's native sound chip. 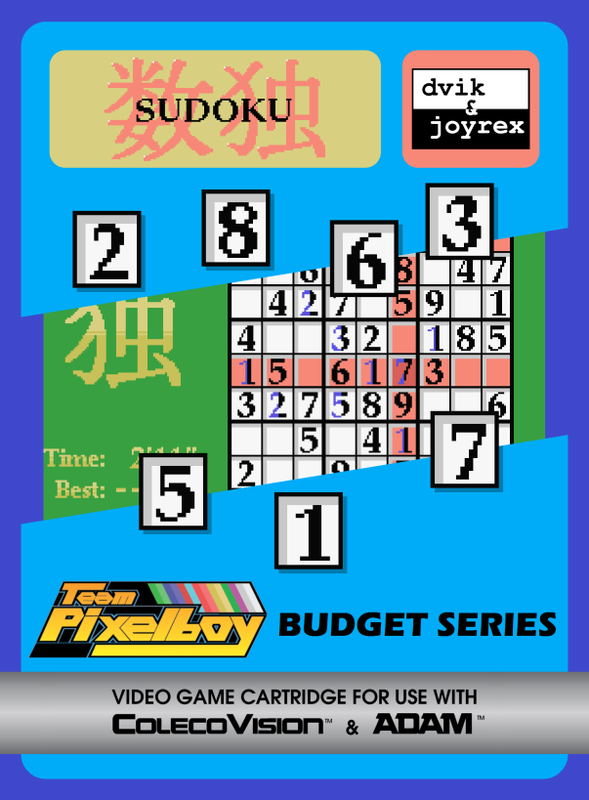 Here is a YouTube video of the ColecoVision version of Sudoku.